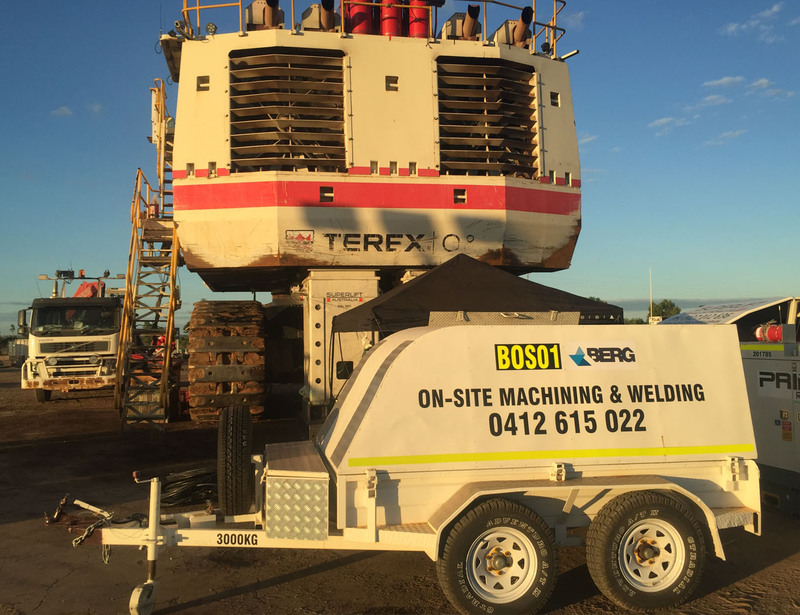 Berg can mobilise to site and perform repairs to any type of mining, mobile equipment or fixed plant and work in-situ without the need for costly removal of large components, saving you time and money. 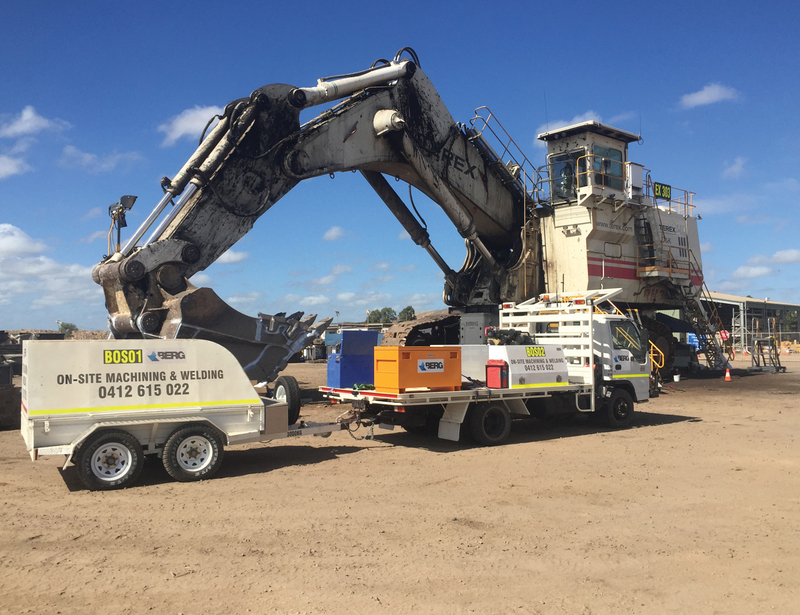 Our clients receive unparalleled service through our network of highly skilled machinists, the availability of our 24-hour response service / quick response facilities and our full range of portable machining, welding and testing capabilities. 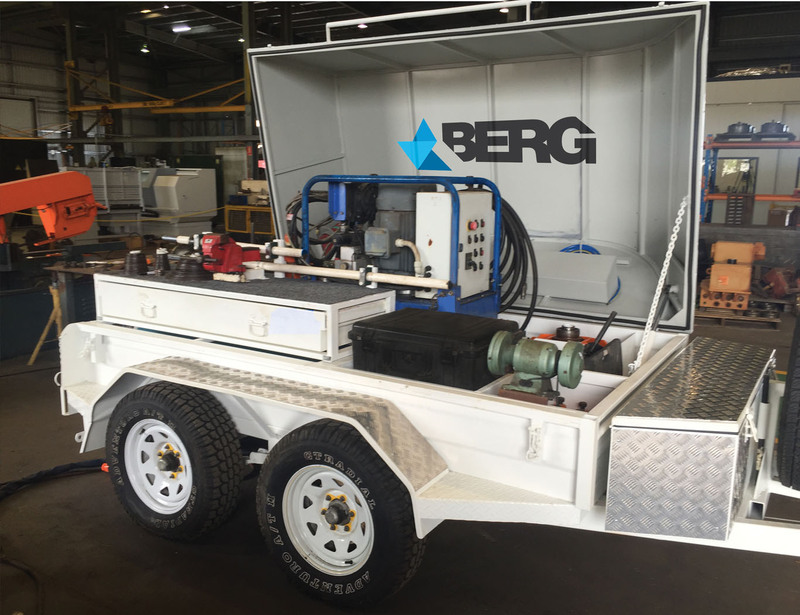 Berg Provides state of the art machining, mechanical fitting and repair welding services ensuring all parts and components are manufactured in accordance with the latest design standards such as AS, ISO, ASTM and ASME. 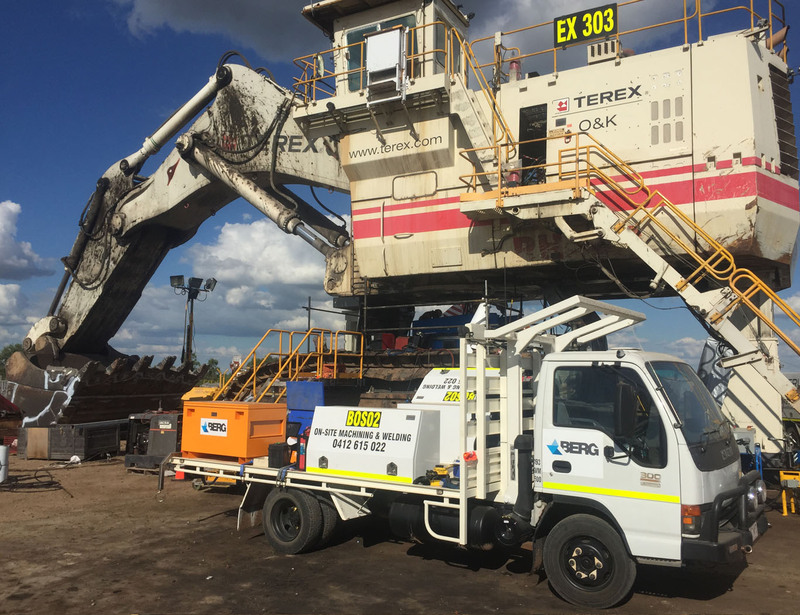 To avoid break downs or maintenance issues, Berg can provide various troubleshooting solutions including risk-based inspections to help minimise machine down time, thus saving valuable resources. 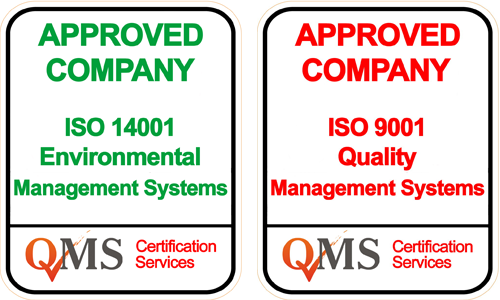 Our experienced team of engineers and senior inspectors can work on-site with plant personnel or independently to provide solutions to problematic equipment and components issues. 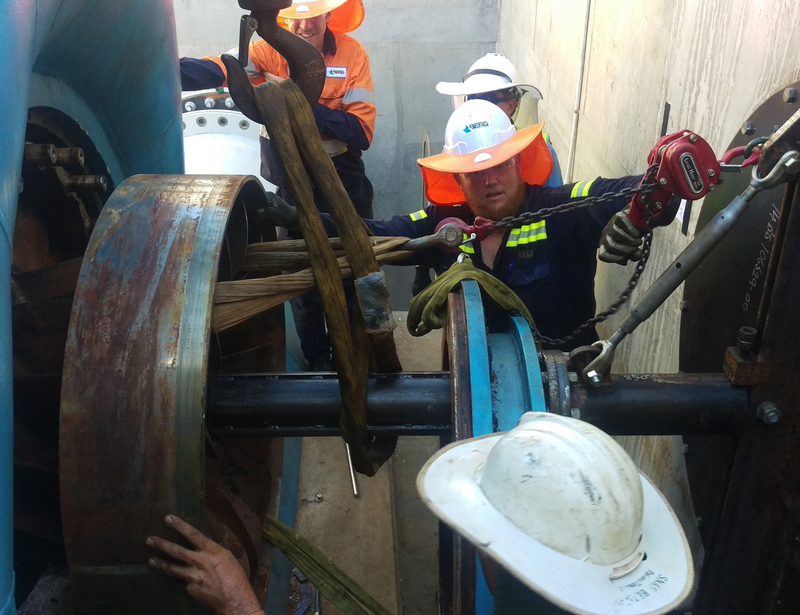 By reviewing operating data, performing non-destructive examinations and conducting performance tests, we can identify the root causes and recommend and implement corrective actions. 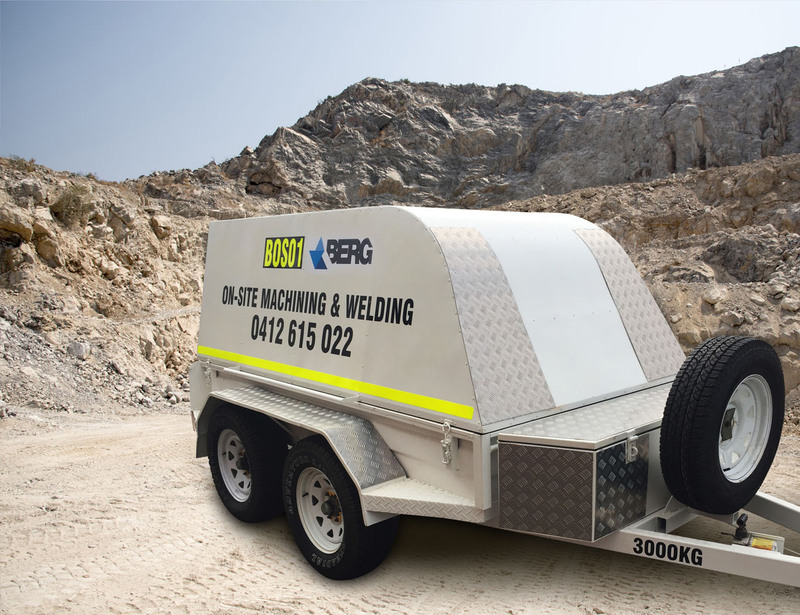 Berg can manage equipment removal, dismantling and decontamination services while protecting plant personnel from physical and environmental hazards. 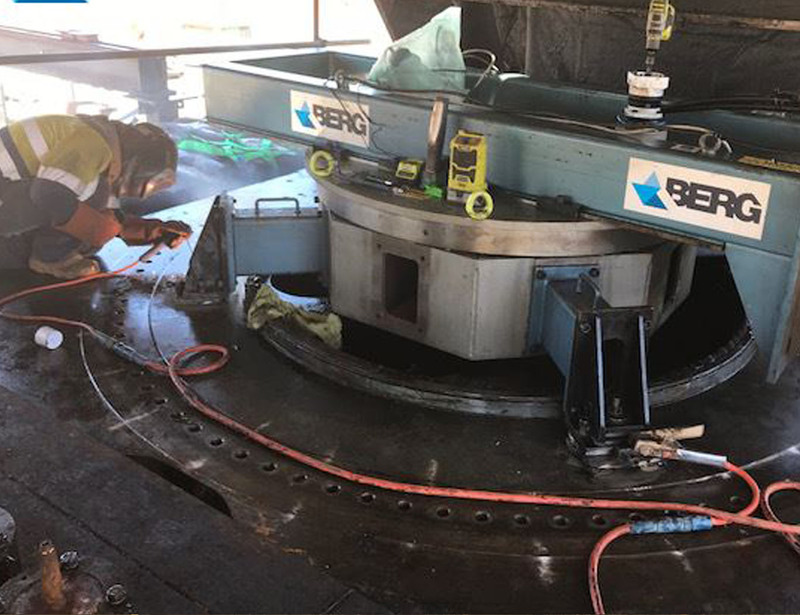 You can trust Berg to take the hassle out of managing sub-contractors by allowing us to manage the entire commissioning or decommissioning process to achieve the best result.